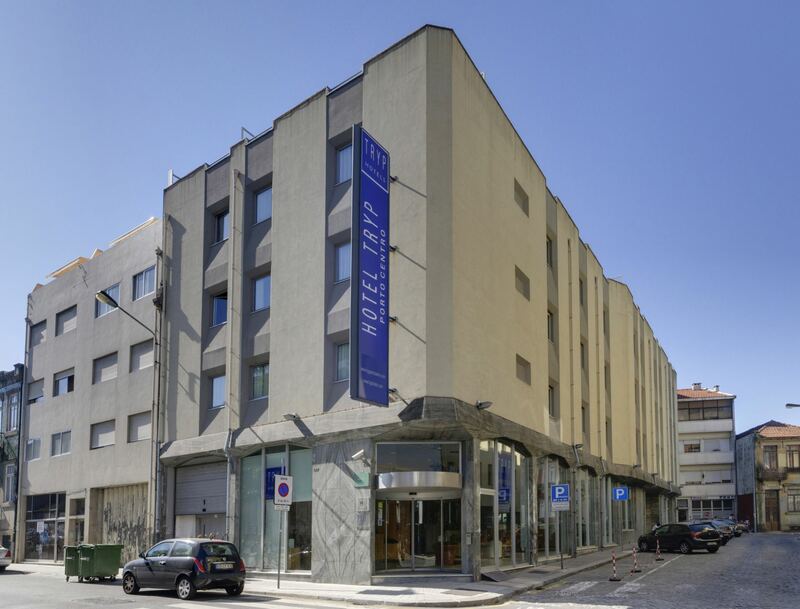 The TRYP Porto Centro hotel is located in the heart of the city, near the famous Rua de Santa Catarina, in Porto’s shopping district. We are just a few minutes away from the main tourist attractions in Porto, with an excellent public transport network (bus and metro station): The Ribeira area, which is a World Heritage site, Churches and the Cathedral, the Palácio da Bolsa building, the Mercado Ferreira Borges market, the Port Wine cellars and 12 km away from Porto International Airport and the Exponor fair venue. 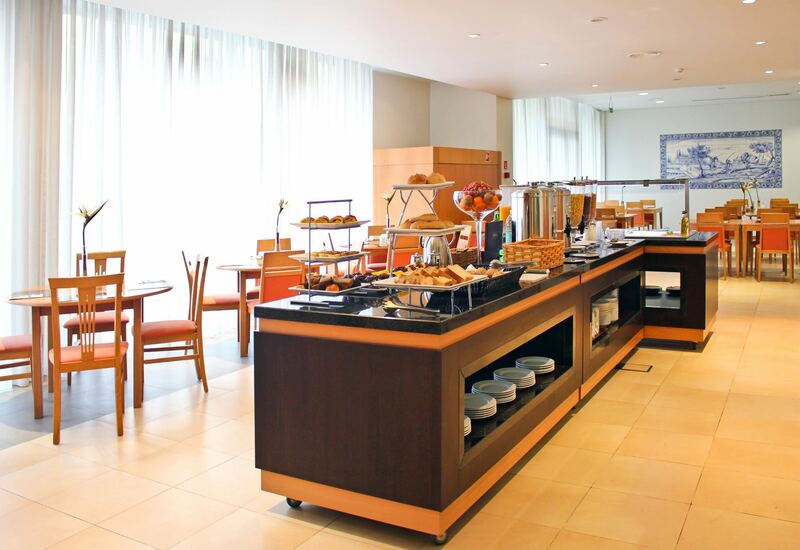 In the morning, set yourself up for the day with our delicious buffet Breakfast and in the evening relax in our Bar, savouring one of our cocktails. The Marquês Restaurant, with local specialities and Portuguese and international cuisine, is available for group bookings in advance. 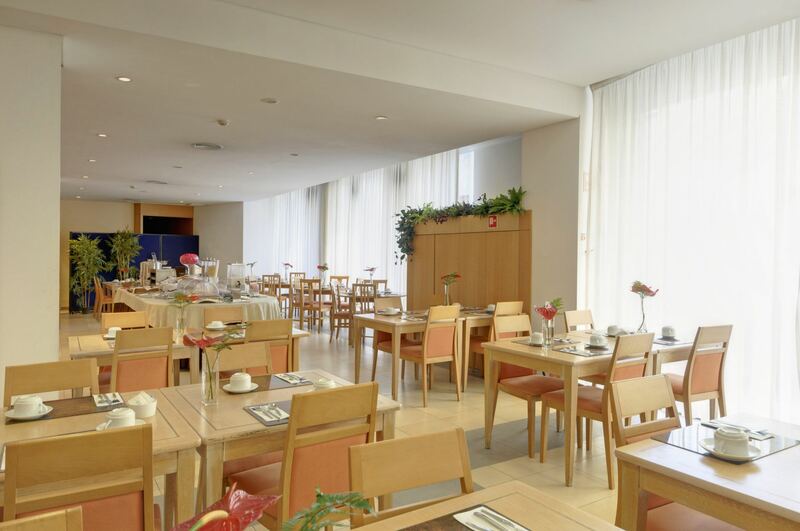 At the TRYP Porto Centro Hotel, we are as dedicated to making sure your meeting or event goes off without a hitch as we are to the city itself. 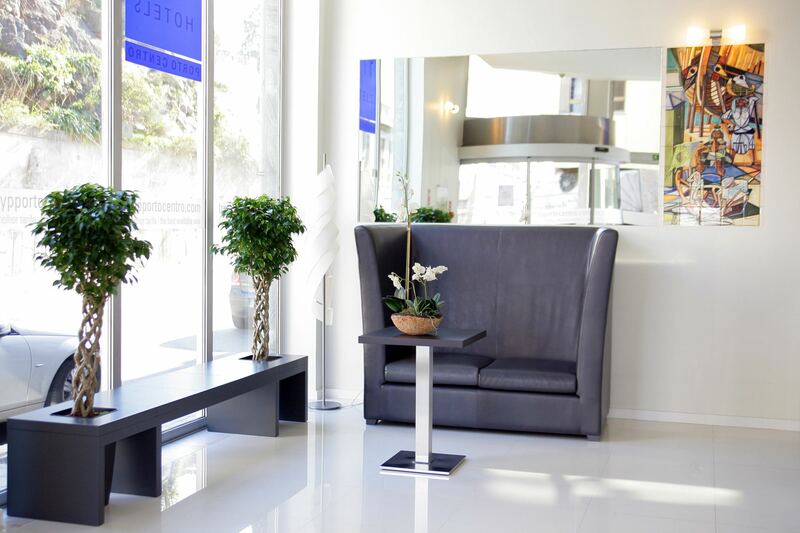 From business meetings to formal parties, we offer you not only a city-centre location, but also everything you need so that you and your guests can have the best service. 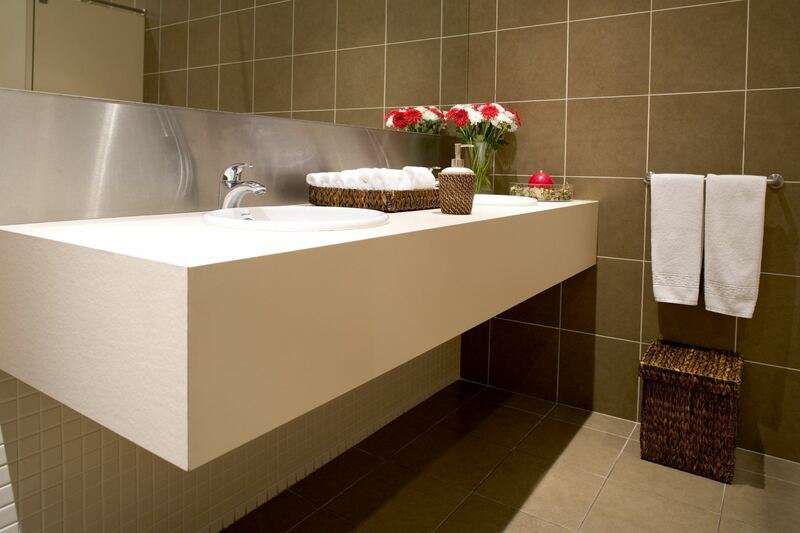 TRYP Porto Centro Hotel is a 3-Star Hotel registered in the National Registry of Tourism with the number 728. The Hotel has an Electronic Complaint Book. See here. The TRYP Room has been completely refurbished to be functional and modern, inviting you to enjoy a welcoming ambience to help you rest. You can choose between a single or double bed or a family room (upon request when making the reservation, always subject to availability), all with a very modern décor. 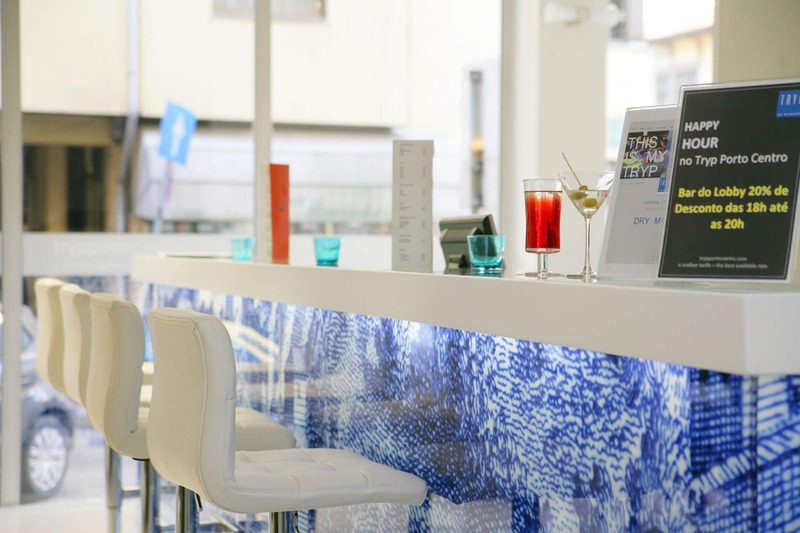 The bar is a great place to meet up with friends and colleagues, with its very extensive tea menu and a wide range of drinks from the conventional to the more exotic. The bar has an ample space over the Lobby. Since our standards are high, we can offer you countless options, but it’s your day and everything should be to your taste … the sky’s the limit. We simply bring your ideas to life.